Destila provides custom production and repair of copper and stainless-steel equipment. DESTILA provides custom production and repair of copper and stainless-steel equipment. 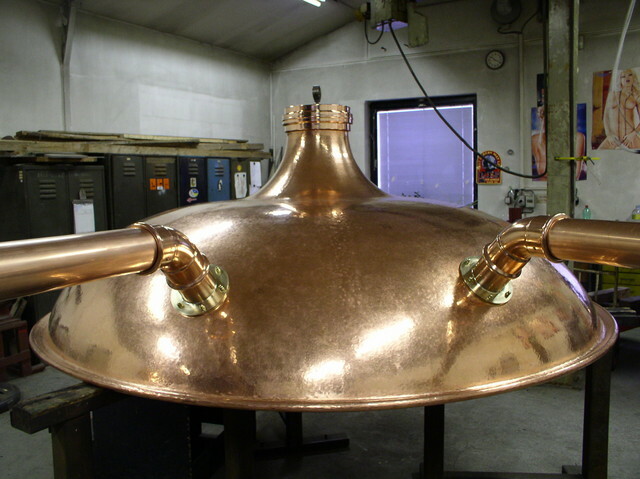 Copper vessels, distillery boilers and boiler linings, stainless steel baths, pressure vessels, heaters and coolers. Do you have any special requirements? Write to us and we will do our best to satisfy them. special works (brass, technical silver or tin, surface tinning and unique copper - stainless steel welding technology). 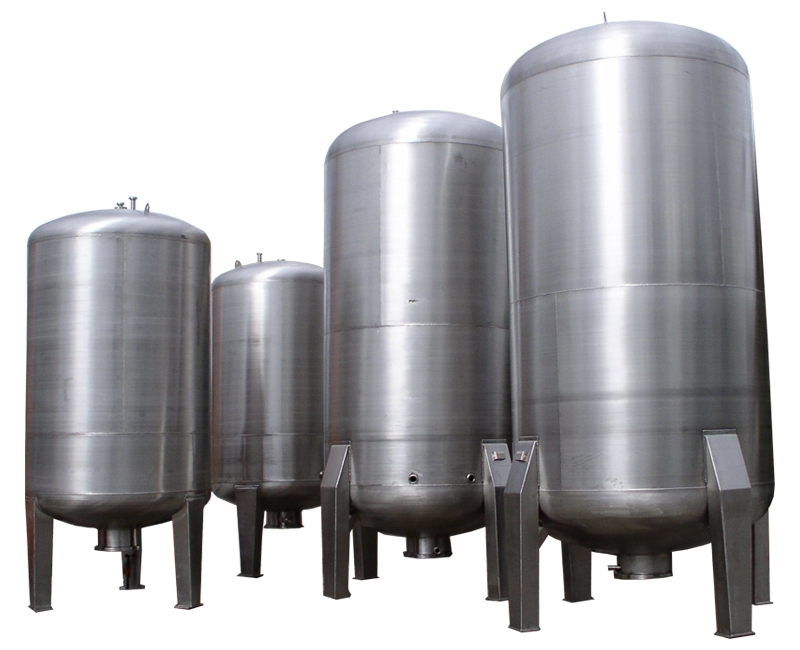 production of stainless steel vessels.